Yes! At last, the flowers are blooming and the hangar is warming up. I am shedding my winter coat. I hate winter! Barnstormer’s Workshop is booming and overflowing with projects. 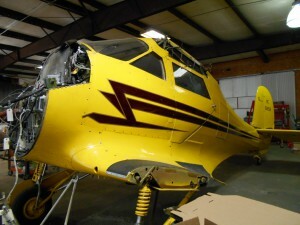 One of our customers bought a Staggerwing in Texas. Upon returning, the left landing gear fork tube collapsed. We are doing a left gear repair and are also repairing one wing and recovering all of the wings. 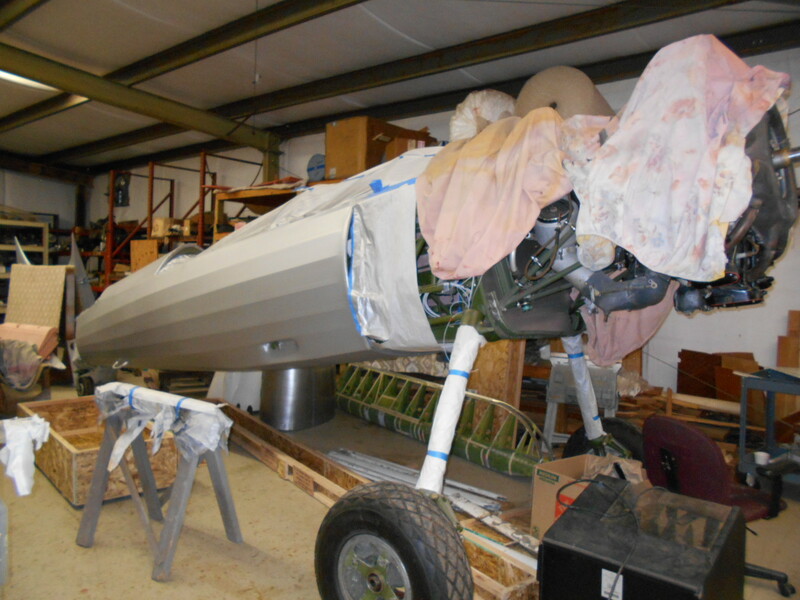 We are restoring a Ryan STA and will begin to reskin the fuselage so that it can be polished. We are also repairing a Legends Cub that had an Uh Oh. It is a big repair. 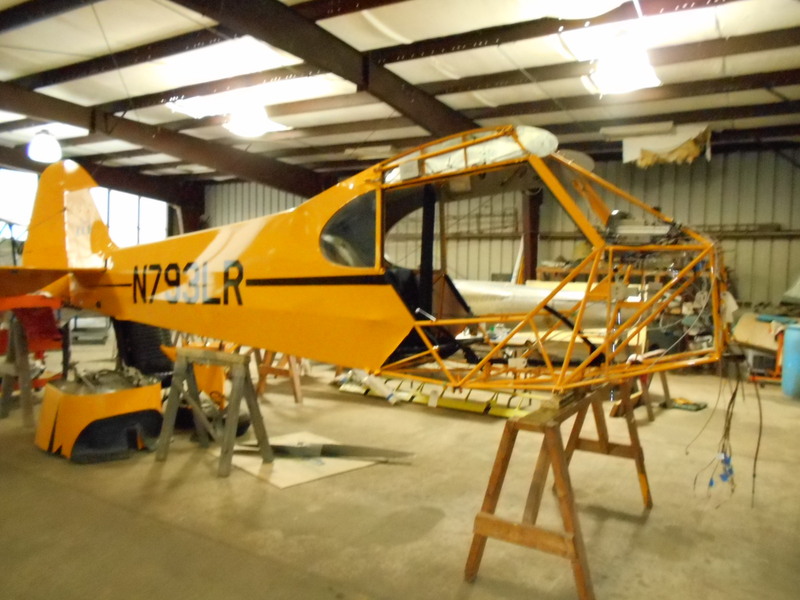 We have a Super Cub in process. It had wind damage, and the owner elected to do a complete restoration. Photos of that will be posted in coming months. A very rare aircraft, North American NA64 Yale, is nearing completion. Again, I will post photos soon. Additionally, we have numerous annuals that come and go. We are working on a Stearman. The last wing is soon to be painted. Sadly, we had a Tiger Moth that had a bad Uh Oh! It has been salvaged and will not be rebuilt. Thankfully, no one perished. Life is never dull here. Stop in to see us! 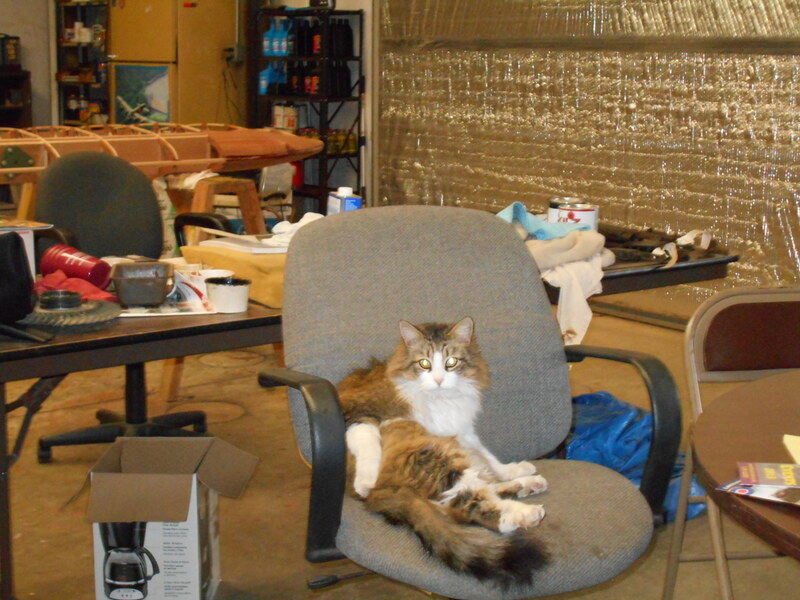 You never know what interesting airplanes will be in the hangar. Who knows, I might even wake up long enough for you to pet my head! This entry was posted on Monday, March 30th, 2015 at 12:43 pm	and is filed under Barnstormer's Updates. You can follow any responses to this entry through the RSS 2.0 feed. Both comments and pings are currently closed.